8 Sep – The latest of the many songs and music videos that have been banned by South Korea's Ministry of Gender Equality and Family is Psy's fifth album title track, "Right Now". According to a report on allkpop website, the song has been slapped with an R19 sticker for obscene lyrics. On 6 September, Psy updated a social media account of his with the message: "I was told this startling truth not long ago... The Ministry of Gender Equality and Family has considered my song 'Right Now' as R19 material... They said it's because of the line, 'Life is like toxic alcohol'." 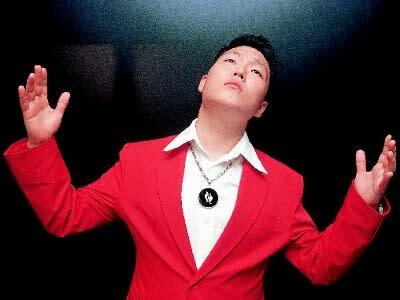 Psy wistfully continued: "This is exactly why life is like toxic alcohol." Some of the songs that have been banned so far by the MOGEF due to lyrics containing alcohol consumption include B2ST's "On Rainy Days", Baek Ji-young's "I Can't Drink", 2PM's "Hands Up", Jang Hye-jin's "It's A Drink", and Kim Jo-han's "Alcohol Truth".